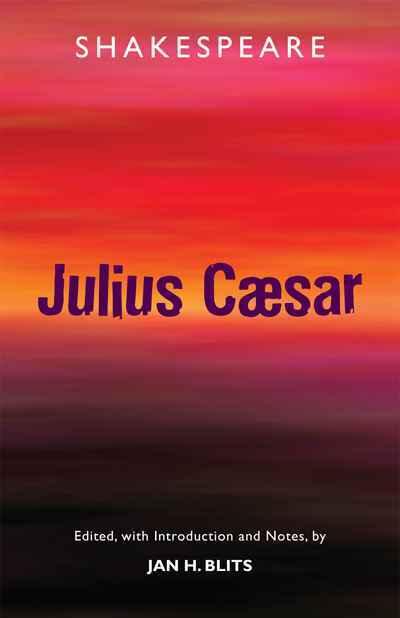 Jan Blits' edition represents something new among editions of Julius Caesar. In addition to textual glosses and explanatory notes focused on the rhetorical, historical, and political contexts of the speeches, it includes a wide array of quotations and citations from writers of classical antiquity chosen to illuminate passages of special pertinence to the Roman world represented in the play. Highlighting Shakespeare's significance as a political thinker, it also demonstrates his deep understanding of Roman antiquity, its competing worldviews, and the demise of its Republic. Intended for a broad readership, the edition also includes a Preface, Introduction, Bibliography, and a topical Index.